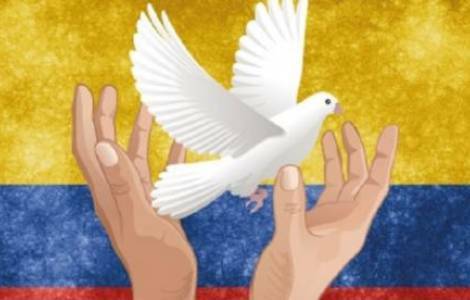 Quito (Agenzia Fides) - With a press conference in Quito,the Colombian government and representatives of the National Liberation Army (ELN) yesterday announced the bilateral ceasefire until January 2018. The Foreign Minister of Ecuador, María Fernanda Espinosa, on behalf of the Ecuadorian government, said that the consolidation of this agreement in Latin America is extremely important because "the Quito Agreement" generates a favorable dialogue between the Colombian government and the National Liberation Army (ELN). Mgr. Julio Enrique Prado Bolaños, Bishop of the Diocese of Pasto, one of the areas most affected by this war, said in a note sent to Fides that "the Church was anxious of this announcement, I trust that the members of this group (ELN) are able to understand that violence only leads to other violence, that is why we must give up this fight".